For efficient roof repairs and other roofing services, look no further than our experienced team based in Leighton Buzzard. 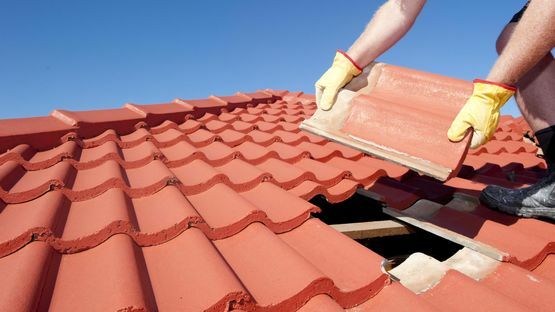 Here at Three Counties Builders Ltd, in addition to installing new roofs, we have all the skills and expertise required to repair any problems quickly and professionally. In case of emergencies, such as storm or weather damage, we are able to offer a 24-hour call out service. Responding in a very short span of time, our team of professional roofing specialists have an unquestionable track record for customer service. At Three Counties Builders Ltd, we understand how important it is to address these problems as quickly as possible, in order to prevent any further damage. That’s why we do our utmost to provide immediate roof repairs throughout Bedfordshire, Buckinghamshire, and Hertfordshire. 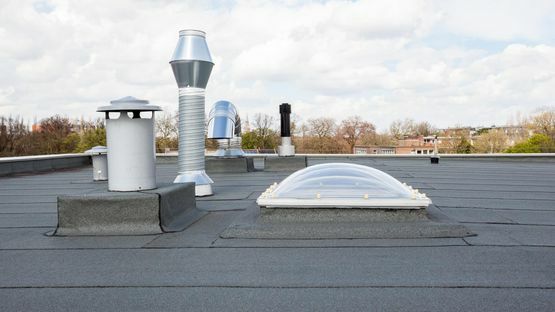 to discuss our roof repairs and other roofing services in Bedfordshire, Hertfordshire, and Buckinghamshire.